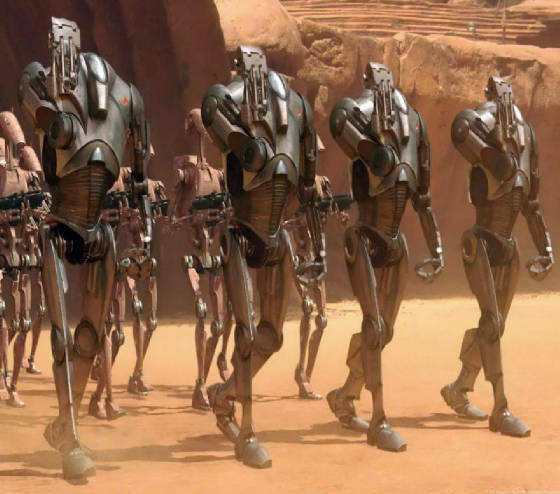 Bad enough that drones and tanks could, one day, be hunting us, but now droids (robots) could be hunting us too. Droids capabilities are apparently growing by leaps and bounds. Like hands with dexterity's close to humans, able to thread a nut and bolt, like in changing a tire. Like able to outrun the fastest humans, and zig zag as in pursuit or in evasion. In military aviation we called zig zag evasion, jinking. Like ability to carry loads of several hundred pounds. Like able to hunt in packs, as it were, coordinating between units, or should I say "individuals." Perhaps scariest, becoming even able to direct their own actions. Be warned that the high tech firms that made the videos in following article advise, that the videos are somewhat dated, that droid capabilities have advanced significantly further than shown. See the Infowars.com article -- DARPA Robots Now Use Tools. 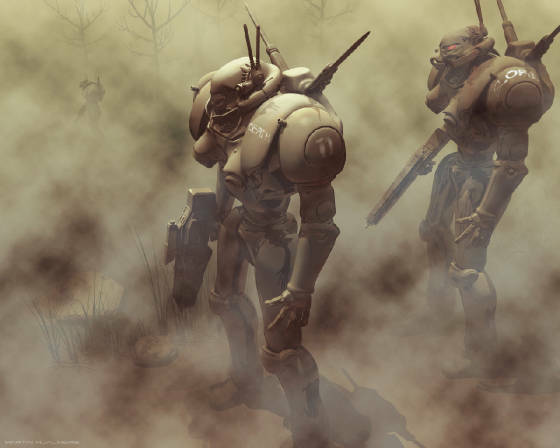 Many who hear of these growing droid capabilities are rightfully alarmed, given the evil entities the bible warns us of, and giving the realization of prospects of menacing drones in our skies, smart electric meters, and other evil threats. 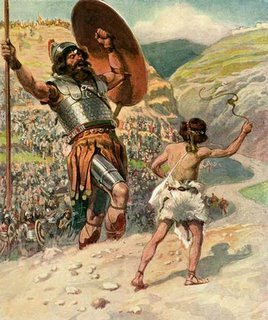 The youth and future King David, with immense and proven confidence in God takes on Goliath, the Philistine Champion, and kills him. To become a Christian see my pages They Came to Jesus, and Jesus Gets a Visitor in the Night. 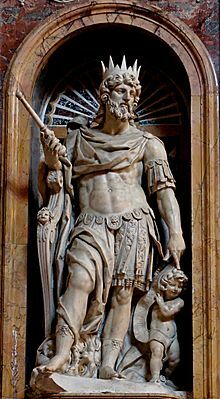 Also see my page on the Resurrection.